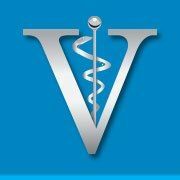 Madison Veterinary Specialists offers board certified specialists in Surgery, Internal Medicine and Ophthalmology. Our goal is to provide the best possible specialized care in a compassionate setting that both celebrates and respects the bond we humans have with our pets. For many people, pets are part of the family and we treat your family members as if they were our own. We also provide 24 hour care.